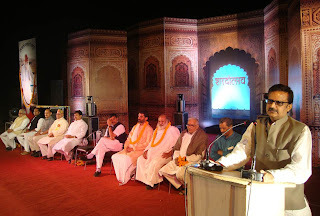 On the occasion of the 96th birth anniversary of Rashtrarishi Nanaji Deshmukh, a three day cultural programme was inaugurated on 29th October 2012. 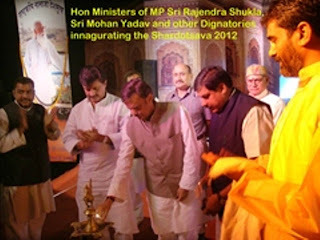 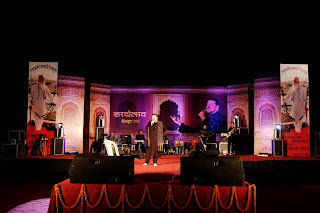 The programme is jointly organised by Deendayal Research Institute, the Ministry of Cultural Affairs, Government of Madhya Pradesh, and the District Administration, Satna, at Ramnath Goenka Ghat on the banks of the holy Mandakini River. 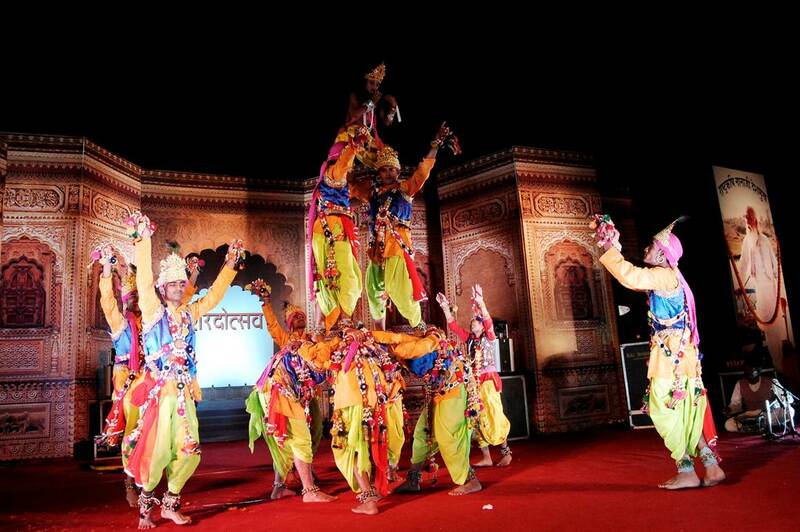 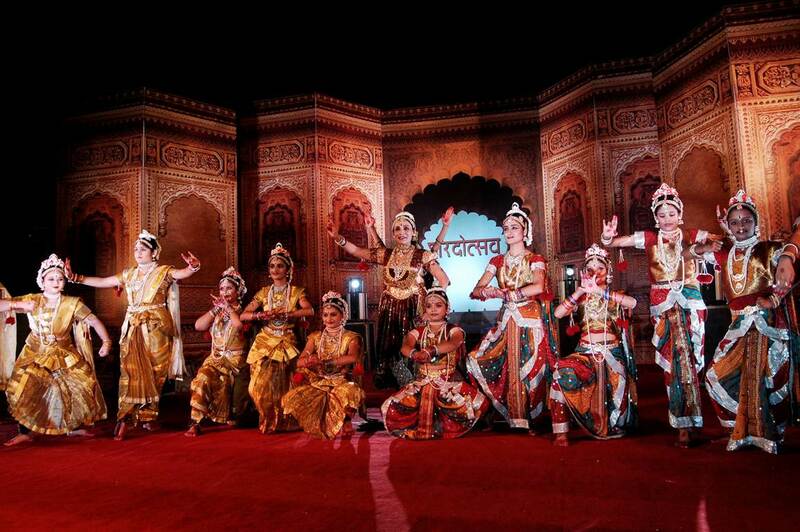 In the inaugural evening, Classical Singer Pawan Tiwari sang devotional songs; and a dance troupe, led by renowned film actress Gracy Singh enacted dance performances based on the life of Radha-Krishna. 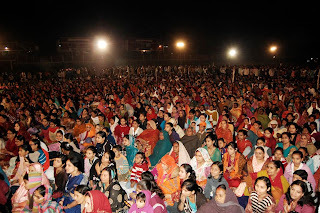 The Programme fended with the distribution of Amratmayee Kheer Prasad to all the members of the public who attended the function in their thousands. 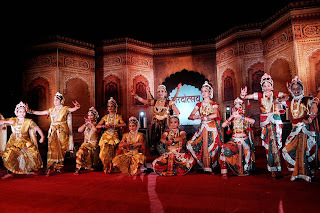 In the evening of 2nd day of Shadotsava the folk dances of Madhyapradesh and Rajasthan are performed by the artists; and a dance troupe, led by famous classical & Bharatnatyam performer Deepti Dimple Shah enacted dance performances based on the life of Sita-Ram. 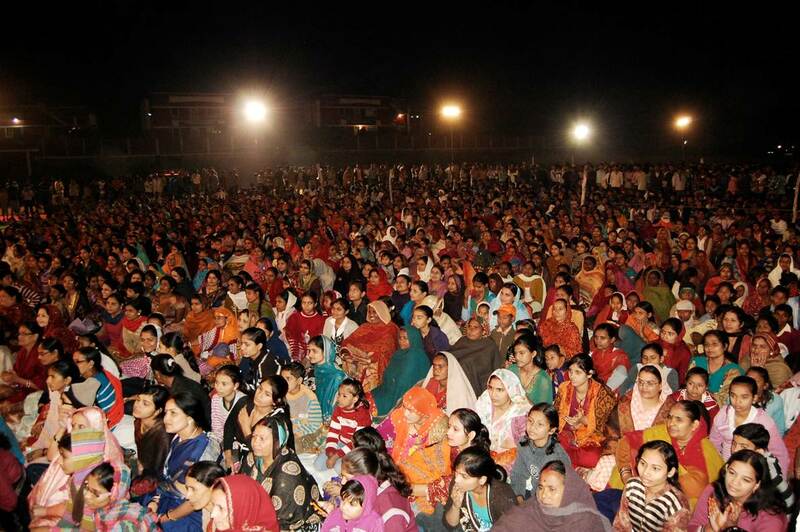 The final day programme was organized at Deendayal Khel Parisar, Udyamita Vidyapeeth. 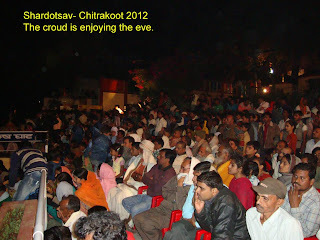 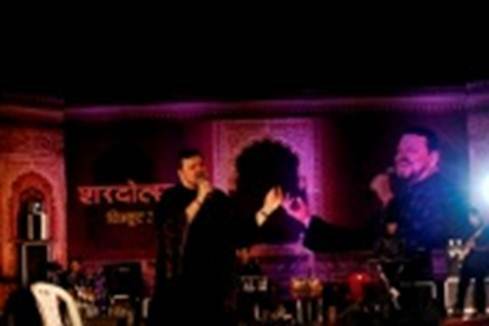 Renowned Singer Nitin Mukesh delighted the mass of audience by his excellent singing. While looking at the excitement of gathering and arrangements he said "this is one of my best programmes, thank You Nanaji".